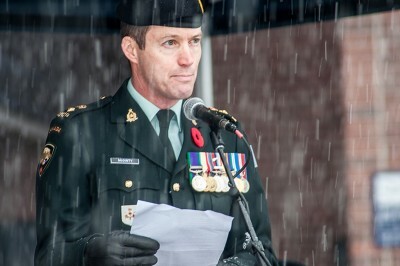 The UBC Okanagan community gathered on November 9 for its 12th annual Remembrance Day service. Students, faculty and staff came together in the central courtyard and heard from a number of speakers before observing two minutes of silence. UBC’s Okanagan campus began housing 25 firefighters and their equipment today in its summer residence accommodations as part its continued support of the BC wildfire emergency effort. A trio of UBC Okanagan researchers have each been awarded the UBC Killam Doctoral Scholarship, marking the first time in three years any nominee from UBC’s Okanagan campus has captured the most prestigious award available to graduate students. Normally the torch is passed down through generations. 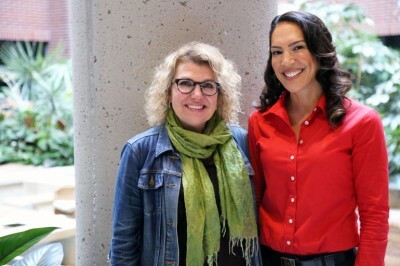 But for the Heydari family, the experience at UBC’s Okanagan campus has inspired a mother to follow her daughter’s footsteps. 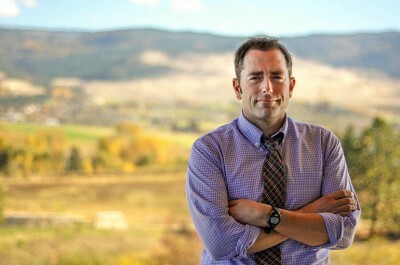 UBC’s Okanagan campus has a new national research chair. 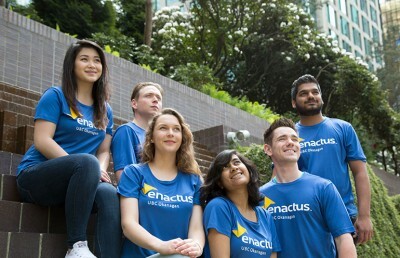 Stress management and resiliency techniques part of curriculum and research.